Sign up for Broadjam today to follow Lucid, and be notified when they upload new stuff or update their news! 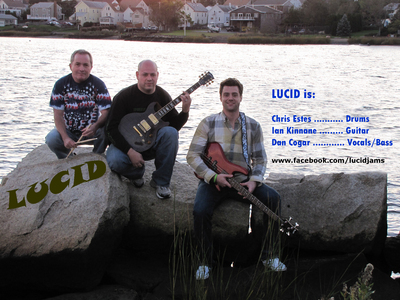 Lucid hails from Southeastern Massachusetts, bringing you original music reminiscent of classic rock, alternative rock and jam-band styles fused into one. Lucid's live show consists of their own music with originally-styled covers to keep the crowd happy. 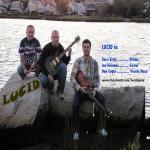 Lucid varies its set list often, and is continually working on new music from current to classic rock favorites.